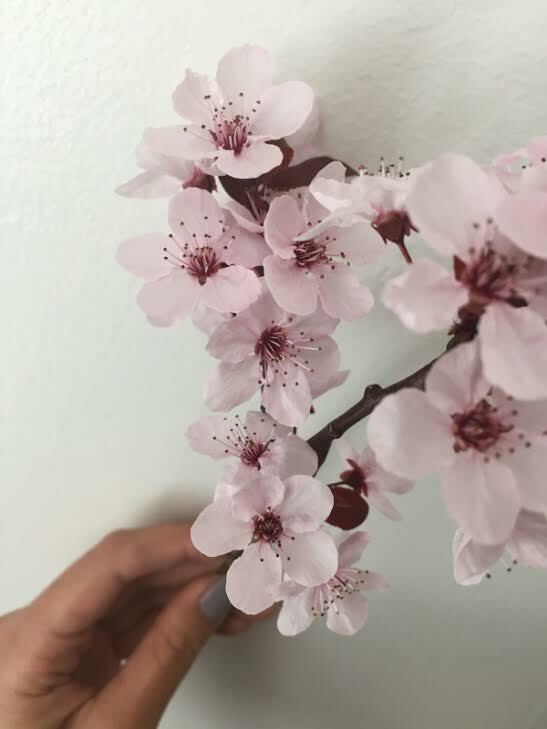 Concept: A tattoo inspired by a photo I took a couple years ago of cherry blossoms, my favorite flower since childhood, to represent several parts of myself. Around 3 years ago, I discovered how my childhood trauma has manifested into long-term depression in adulthood and eventually had to unlearn all my unhealthy habits and relearn healthier ones in order to start the healing process. The day I took this photo is one of the first times I remember being truly happy and at peace with myself, despite how imperfect my situation was. Photo taken on my 20th Birthday, Feb 9th, 2015. I am open to modifications and trust your art. Roughly 5 to 6 inches long, 2-3 inches wide. I am flexible though.